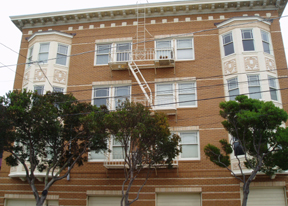 Looking for an apartment for rent in San Francisco? 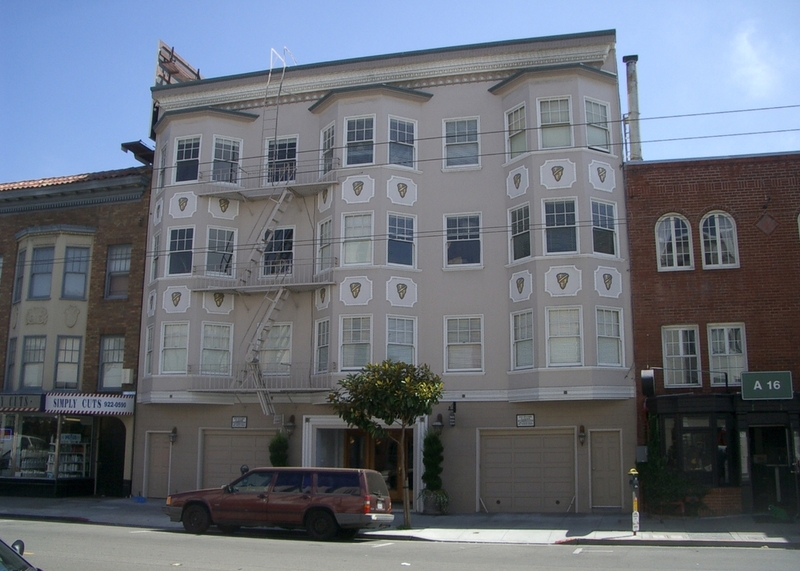 We have listed our apartments for rent in San Francisco by neighborhood. 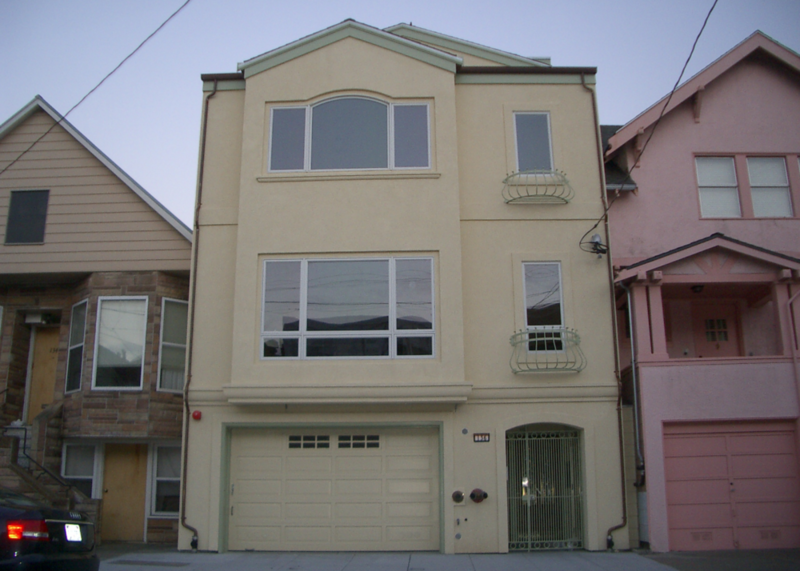 Choose from the list of San Francisco neighborhoods below to find apartments available from Lightner Property Group for rent in your desired San Francisco neighborhood. 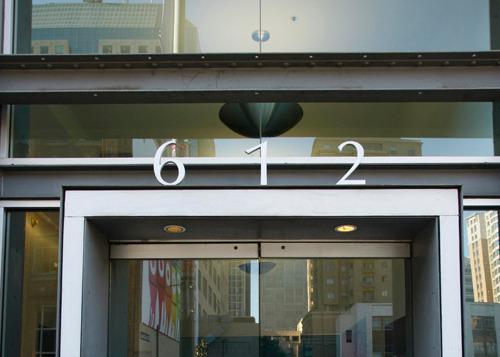 IF you cannot view the links, ALL apartment information is listed at 415-267-2900 option 4.